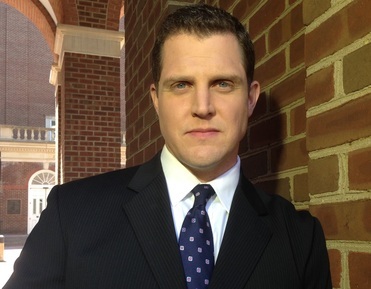 Chris Papst is a national award-winning Investigative Reporter in Washington, D.C. and best-selling author. As an investigative reporter, Chris' work has led to changes in state policy and the drafting of new state laws while sparking criminal investigations. He has won multiple Emmys, National Headliner, Edward R. Murrow and Associated Press awards. His reports have been discussed during Congressional hearings and have been featured on Fox News, CNN, MSNBC and NBC Nightly News. As an author, his non-fiction book, Capital Murder (released April, 2015) hit #1 on Amazon in three categories. His second book, Devolution (a novel), is set for a June 2016 release.